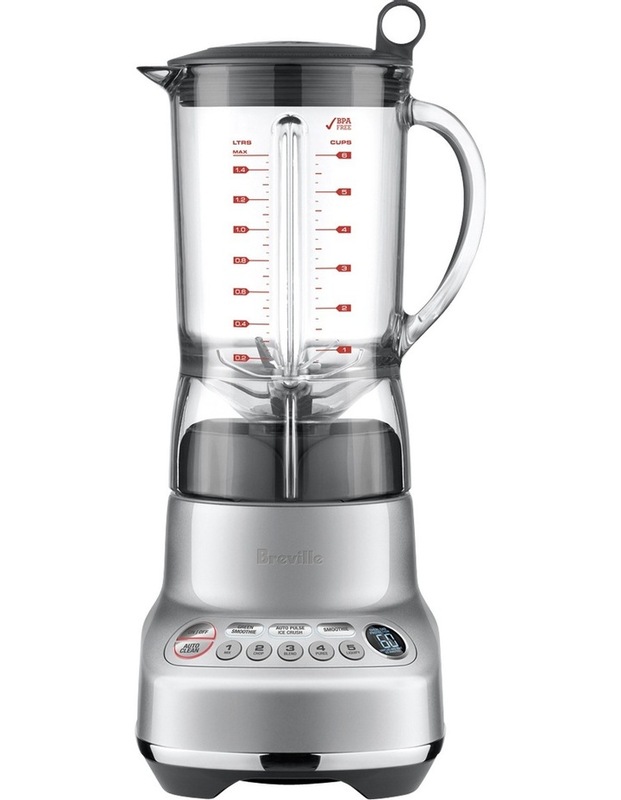 Even blending Kinetix performance combines the functionality of a powerful blender with food processing tasks for versatility. Quiet & efficient blade design and high torque motor delivers quiet and efficient blending performance. Heavy duty blades engineered in surgical grade stainless steel stay sharper, longer. LED display & timer counts up on speed settings and down fo pre-programmed settings for a complete control when blending.